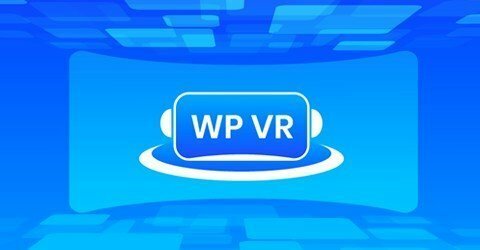 Create amazing Virtual Tours using WPVR. Get exciting features such as auto rotation, custom-hotspot icons, Elementor and Gutenberg blocks, scene boundaries and many more. Use this coupon code to get a 10% discount on any plan you upgrade to.